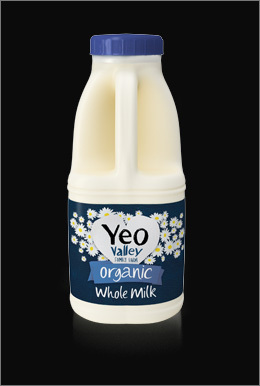 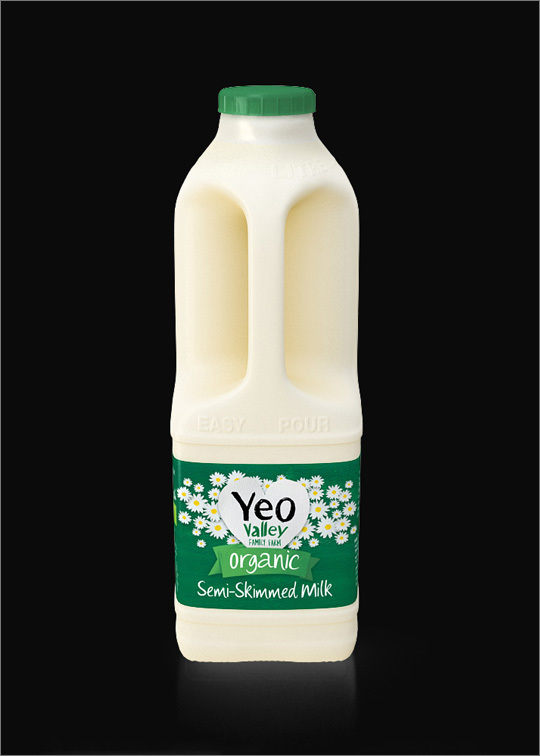 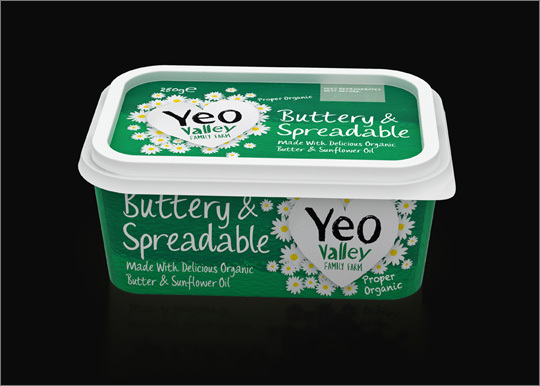 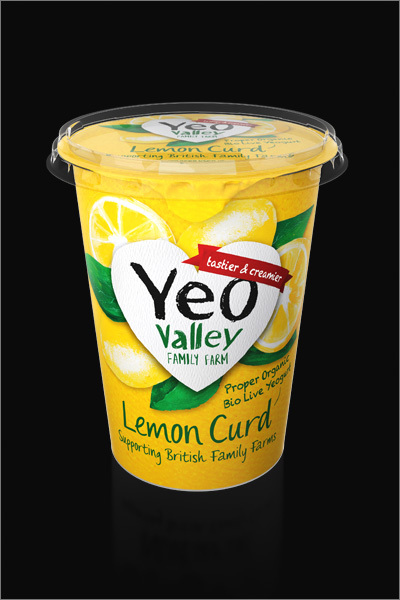 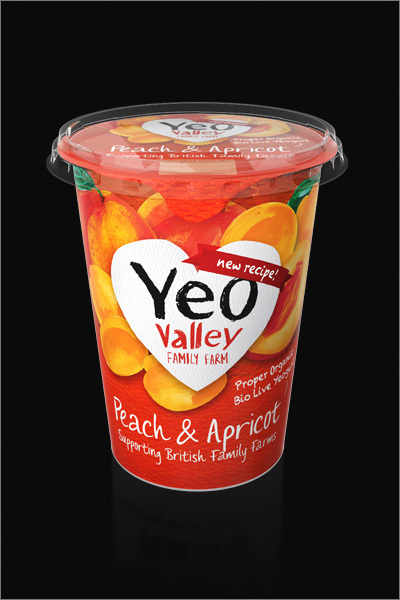 Organic dairy company Yeo Valley had redesigned their entire packaging range and wanted to add a few new products. 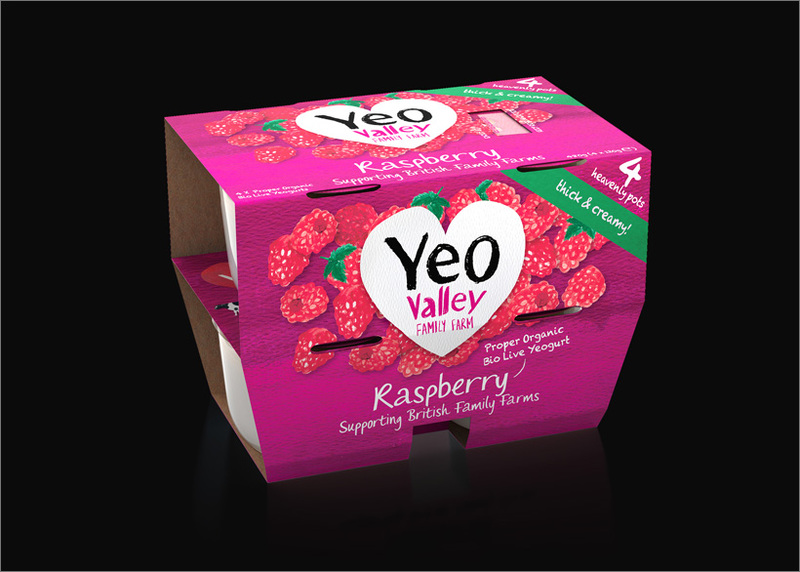 So when the deadline for supplying advertising pack shots and images for their new website preceded the finished packs, they turned to us. 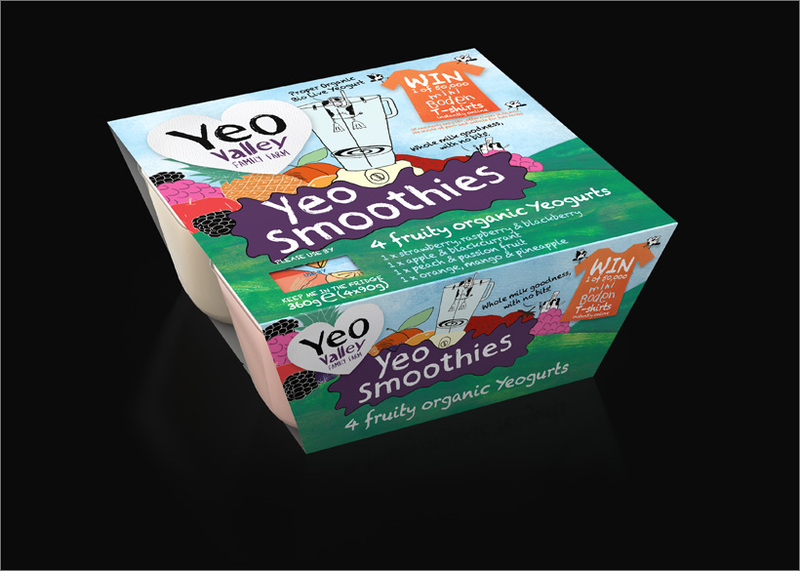 We delivered their entire range as high res photorealistic CG images ready for distribution to marketing outlets and to use as part of their online catalogue.